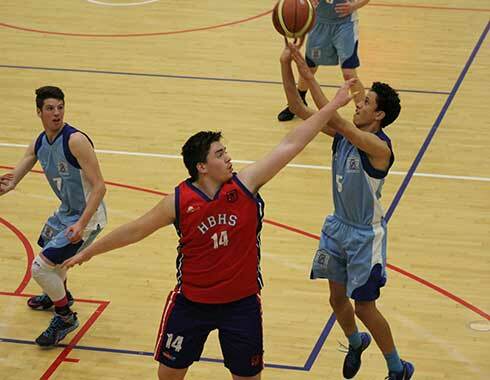 Napier Boys’ High School is renowned for its high participation levels in a wide range of sporting codes. The school provides opportunities for all students to achieve success relative to their abilities. While participation in traditional and nontraditional schools is expected, excellence is also a primary goal. Each year there are at least a dozen New Zealand representatives in a wide range of sports. The ongoing success of the premier sportsman highlights the quality of coaching, staff participation and competition available at the school. 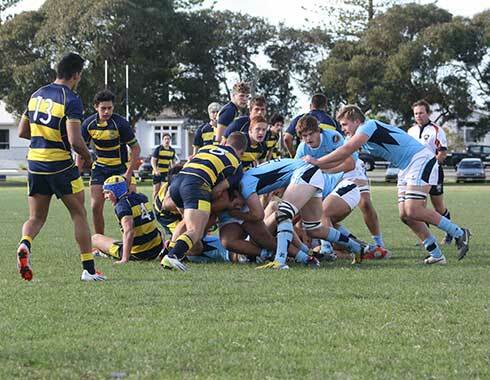 Annual fixtures with Wellington College and Wairarapa College complete a busy sports calendar. 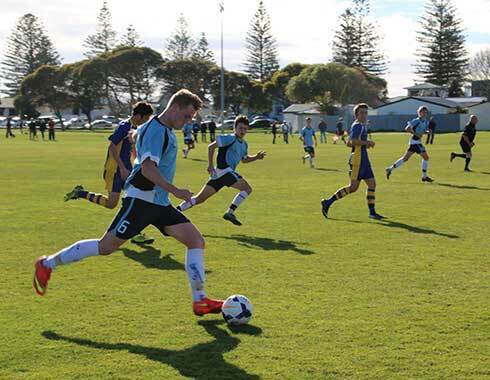 Overseas development tours are an integral part of the school’s sports programme. These enable selected students to develop their skills on the international arena and develop an awareness of life beyond New Zealand. 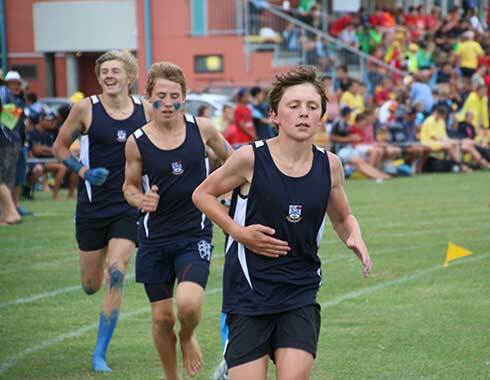 Kukri sports’ apparel are proud sponsors of the school’s sporting programme.